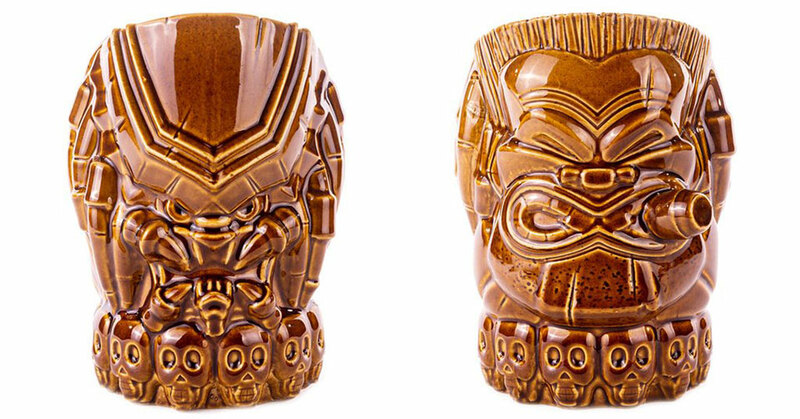 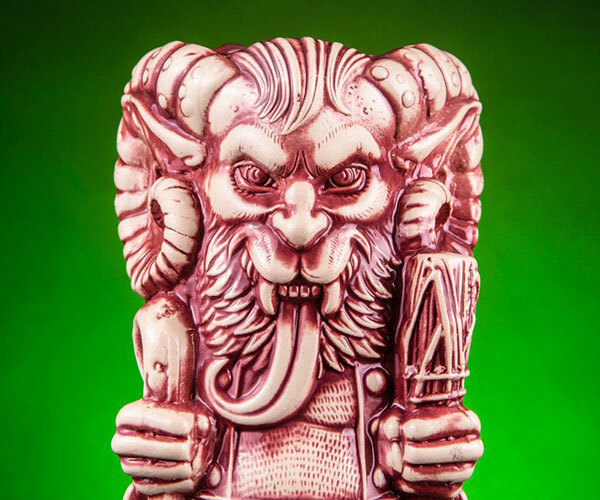 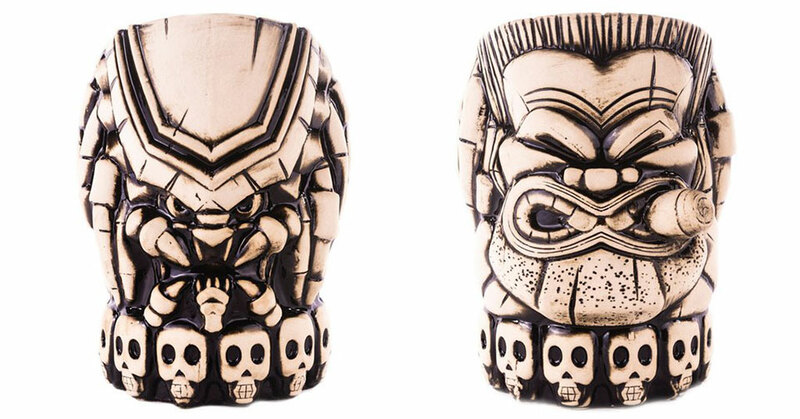 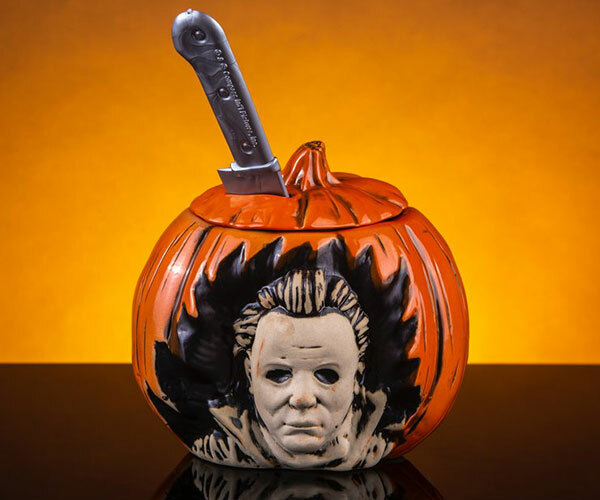 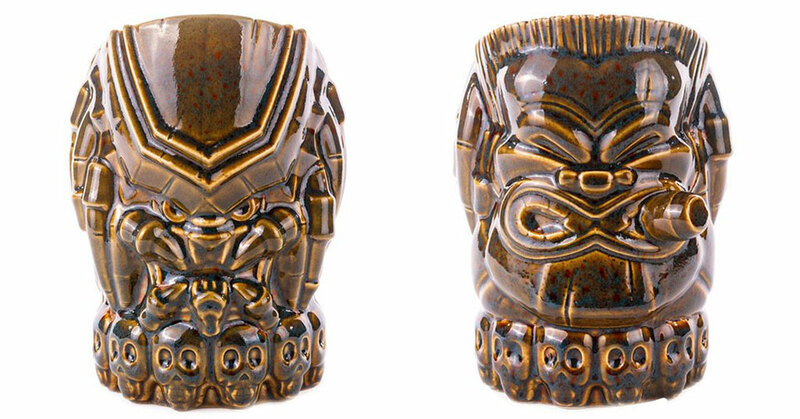 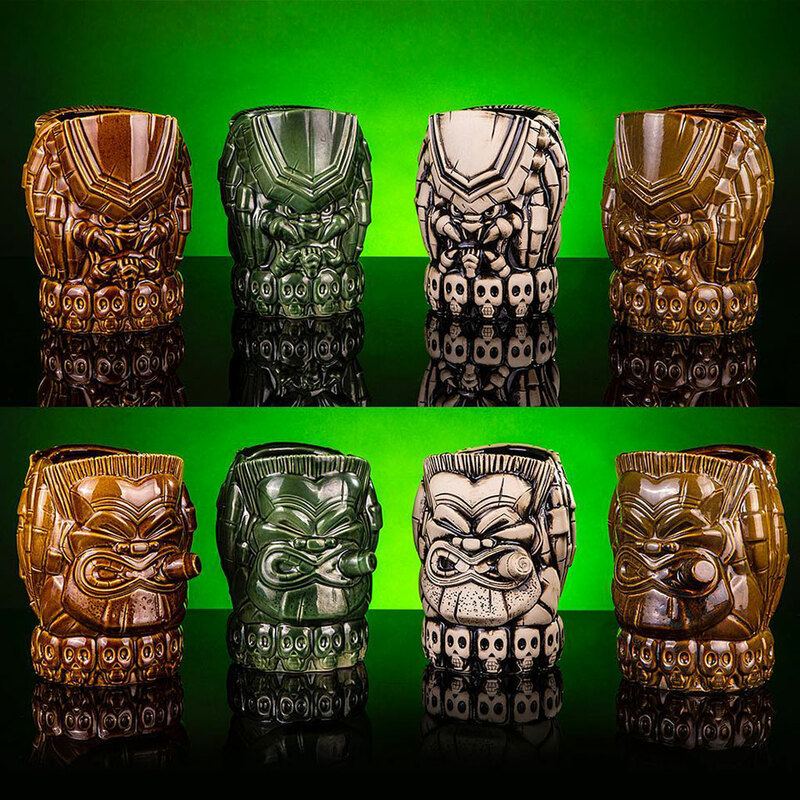 Mondo’s new limited edition Predator tiki mugs are two designs in one. 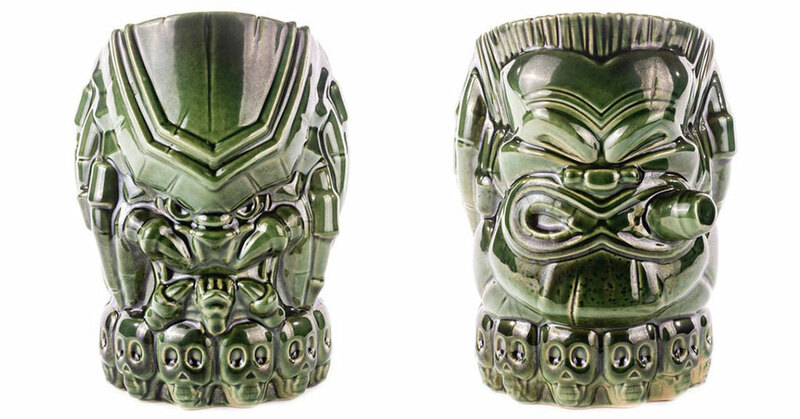 Each 40oz mug features the face of the fearsome alien warrior on one side, and Major “Dutch” Schaefer on the other. 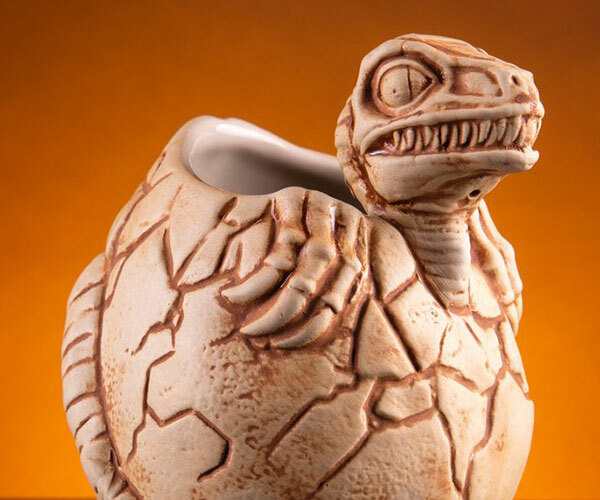 It’s available in four glazes.